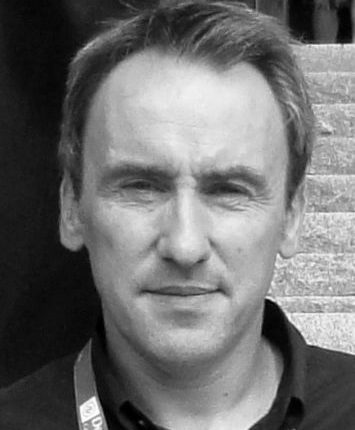 Benoît Nivelet is responsible for the sector of amplified music within the Culture and Sport department of the Province of Luxembourg. This sector provides support to emerging bands by developing a program of actions and a support policy in the areas of training, broadcasting, resources and communication. Each year, several bands receive coaching to develop and promote their musical project. This is implemented through coaching programs such as “Parcours amplifiés” in the Province of Luxembourg, “Nationale 5” in Wallonia and the Multipistes network in the Greater Region. Recently the website Lampli.be was launched to complete these artist’s support tools.